True, gray hair are an inevitable accompaniment of aging and a natural phenomenon. However, given the amount of stress and anxiety we experience in our daily lives these days, having premature gray hair is not an uncommon problem. So if your hair have started turning gray while you are still well into your youth, here are three best time tested home remedies to quickly reverse your graying hair before you reach out to any of those toxic hair dyes or chemical laden hair colors in the market. This one homemade drink recipe tops the list when it comes to turning gray hair into your natural youthful hair color. To make this drink, you need 7-8 cloves of garlic, 1 tablespoon of roasted flaxseeds, juice of one medium sized lemon, and 1 big tablespoon of honey. 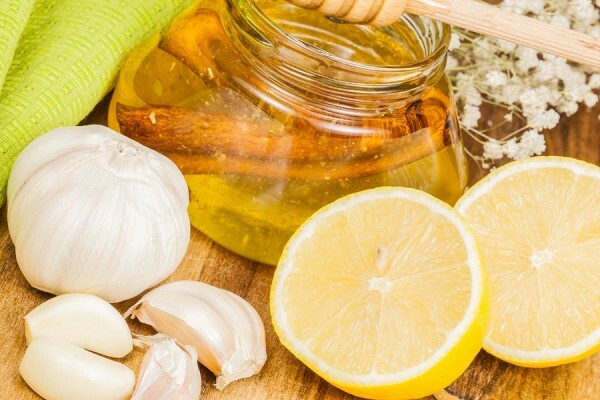 Make a fine paste of flaxseeds, garlic cloves, and lemon juice using a mortar and pestle. Put this paste to a glass of warm water, add honey, and stir well. 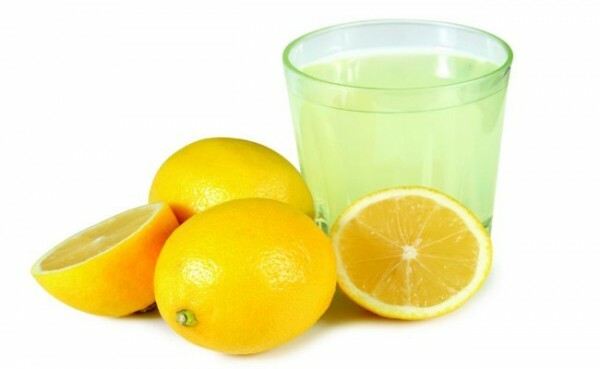 Drink this mixture as the first thing in the morning daily on an empty stomach. First of all, you will begin to see improvement in your eye sight. Your complexion will brighten up and gradually your hair will start turning dark again. Other bonuses are enhanced digestion, improved metabolism, and reduced cholesterol! Now isn’t this a total elixir of youth! Spring onions are a powerhouse of antioxidants and well known gray hair remedy. Their juice is rich in the enzyme catalase and has been used for centuries in various scientific and ayurvedic treatments for gray hair. Most herbalists advised their patients to rub onion juice mixed with lemon on their scalps as a solution to graying hair problem even before any hair dyes were discovered or invented. If you really want to reverse your gray hair effectively, best solution would be to use onions both as internal and topical treatment. 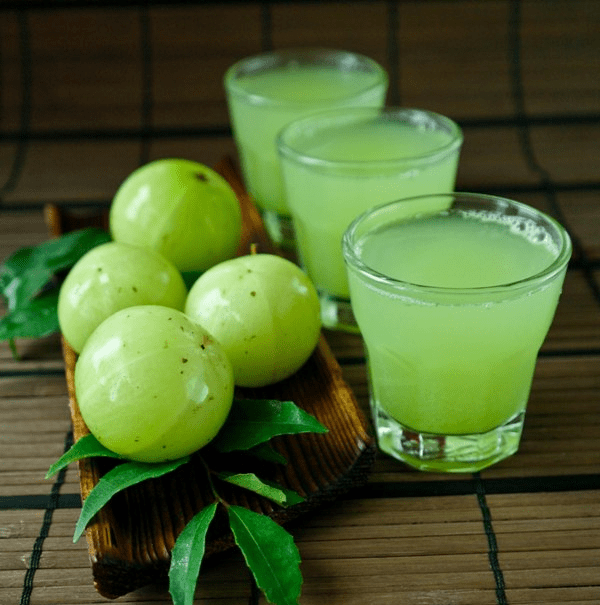 Amla or Indian gooseberry being the richest source of Vitamin C and Iron is excellent for a variety of hair problems including premature graying hair. While, you can consume the fruit in a variety of ways, the best way to reap its anti-aging and hair revitalizing benefits is to drink its juice diluted in warm water on an empty stomach. 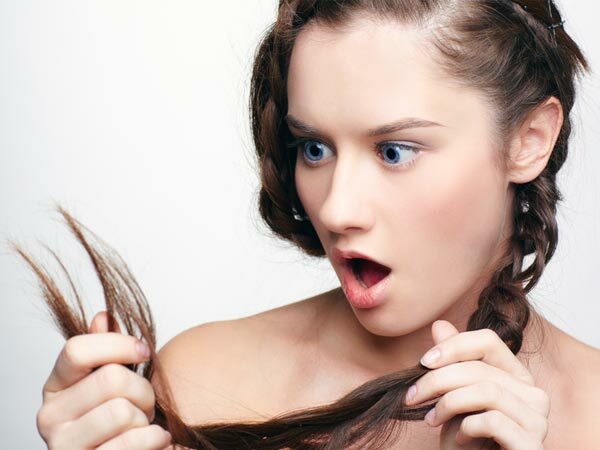 In addition to consuming the juice, you can also apply amla oil and amla pulp on your hair and scalp before shampooing. Last, I would say to stay away from chemically laden hair products. These can include shampoos, hair dyes, hair colors, bleaches, or hair straightening and smoothening products. 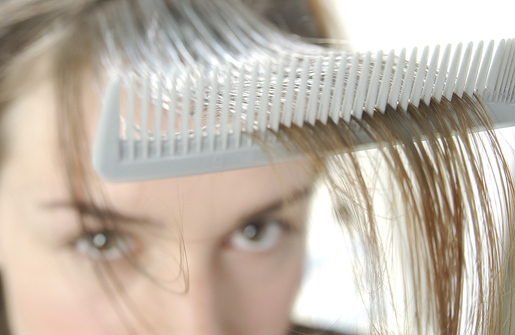 Resist the urge to color gray with hair dyes as the chemicals in such products will not only damage your hair and scalp, but can also harm your health with their toxic poisons. Also try to eat as healthy as possible. Avoid processed foods, alcohol, and caffienated drinks. These leach valuable nutrients such as copper, iron and zinc from the body. Finally, do your best to include regular exercise and some stress management activity in your life. Avoid smoking and stress at all costs . Not only are these two of the biggest killers in the world today, they actually contribute to grey hair more than anything else.